Some bands provide a soundtrack for your daily life and some bands sound like your life put into a song. flor are the latter. 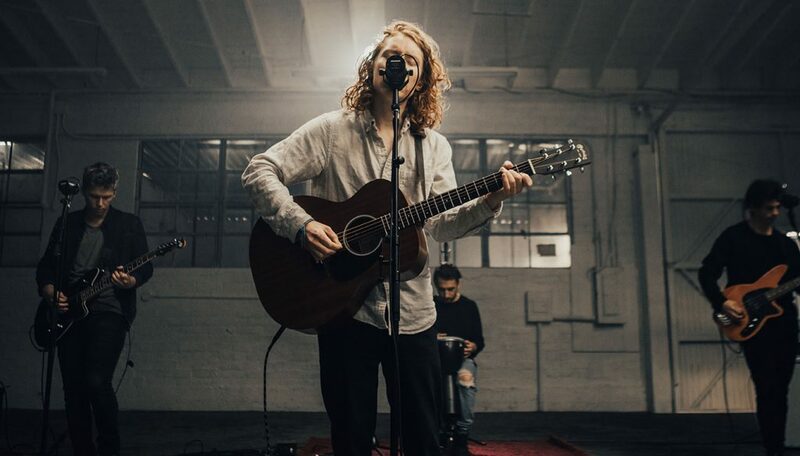 flor recently filmed an exclusive live performance of the song for Tickemaster Insider. 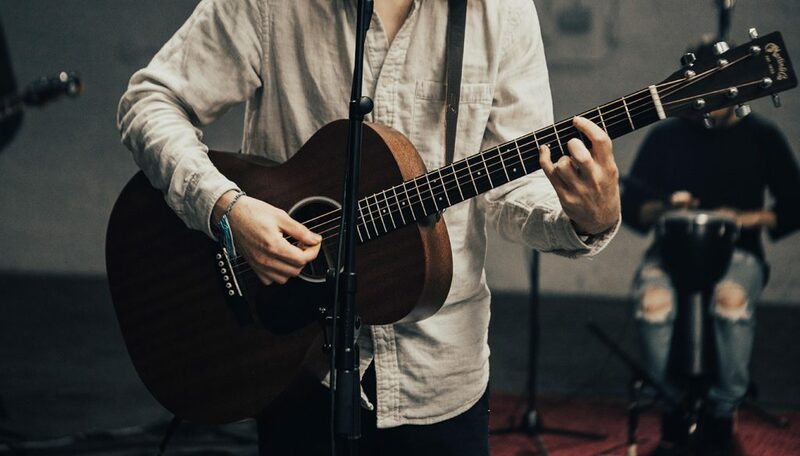 Despite a stripped down arrangement, with Grace strumming an acoustic guitar and Kyle Hill beating his hands raw playing on a single drum, the band plays with an urgency that shows why they’ve become a live sensation. flor’s sound sits comfortably alongside modern indie pop acts like LANY, Paradise Fears and Imagine Dragons, but their big hooks and energy also harkens back to classic alternative rock bands like U2 and Coldplay. It’s no mistake according to bassist Dylan Bauld. “That was a big goal of ours, to create something that’s not really current but that’s going to stand the test of time,” he says. 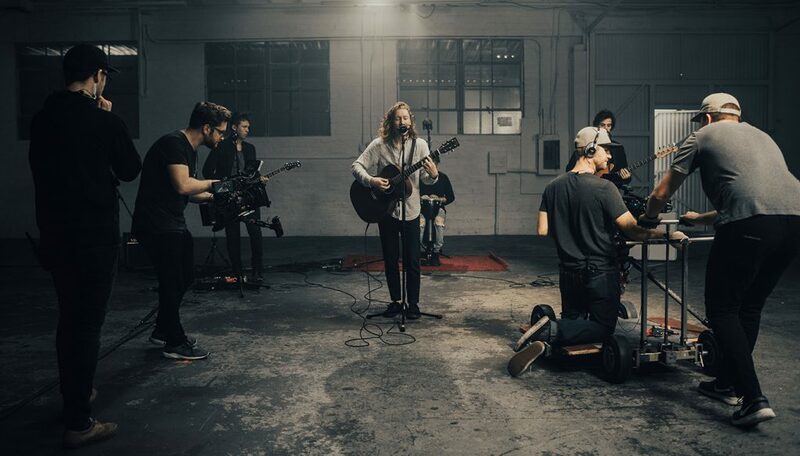 With the deluxe version of come out, you’re hiding now available, flor’s immediate future includes lots of touring, with appearances at the Firefly, Bottle Rock and Bonnaroo festivals, along with their own sold out club dates. After wrapping their headline tour they’ll be back on the road supporting acts such as Walk the Moon and Misterwives.